It’s never been easier to get an HIV test! There are more places than ever to get tested in Virginia. In addition to most doctor’s offices and health clinics, you can now get at many Walgreens stores in Virginia. You can also get a test kit to take at home. The Virginia Department of Health is committed to healthy communities free of sexually transmitted disease. Call the Virginia Disease Prevention Hotline to talk with trained counselors about HIV, viral Hepatitis and other STDs: 1(800) 533-4148. 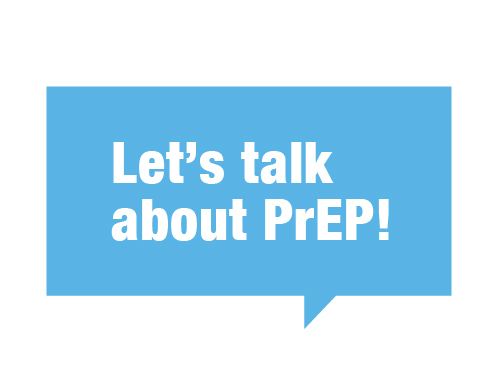 Get answers to frequently asked questions about testing for HIV and other STDs. Many Walgreens in Virginia offer FREE HIV testing. Just a light stick of the finger. Results in about a minute. Request your FREE HIV self-test to take at home. Swab the inside of your mouth. Results in about 20 minutes. HIV testing is recommended as a part of routine health care. But that doesn’t mean it automatically happens. To know for sure, ask to be tested! These Virginians are making HIV testing a part of their routine. A public information partnership of the Virginia Department of Health and Greater Than AIDS. 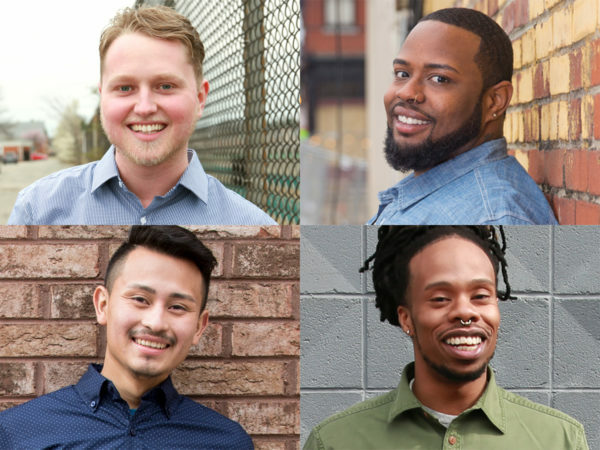 For testing, PrEP and HIV treatment resources in Virginia, call the Virginia Department of Health Hotline at 1-800-533-4148 or find services here.